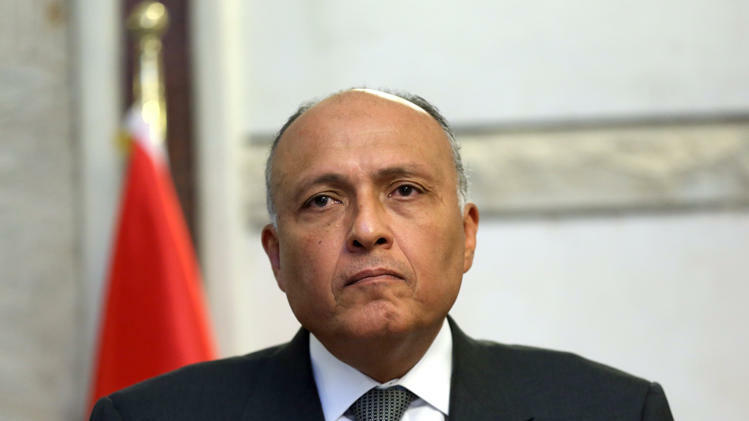 Meanwhile, the West’s focus on Egypt’s human rights record is “unfair” in light of its lack of support to Egypt in its fight against terrorism, Shoukry. He also criticized assumptions that Egypt is incapable of maintaining its internal security, referring in particular to the World Economic Forum’s “flimsy” decision to cancel a summit that was scheduled to take place in Sharm El-Sheikh. Several international organizations have slammed Egypt’s human rights record over the past few years, particularly in terms of its crackdown on journalists and press freedom. According to the Committee to Protect Journalists (CPJ) and Reporters Without Borders, Egypt has the second-highest number of jailed journalist in the world, with CPJ reporting figures 23 imprisoned journalists and the Arabic Network for Human Rights Information (ANHRI) saying the figure is as high as 63. Meanwhile, Egypt’s Interior Ministry said in a statement last month that it will “allow” 3,462 students to sit their examinations inside prison, in coordination with the Ministry of Education. Shoukry arrived in the American capital on Sunday for a three-day trip aimed at bolstering US-Egypt relations. Since his arrival, he has met with several US officials and experts, including leading US Democratic Senator Dianne Feinstein, and has been interviewed by US media outlets such as Foreign Policy and the Wall Street Journal.